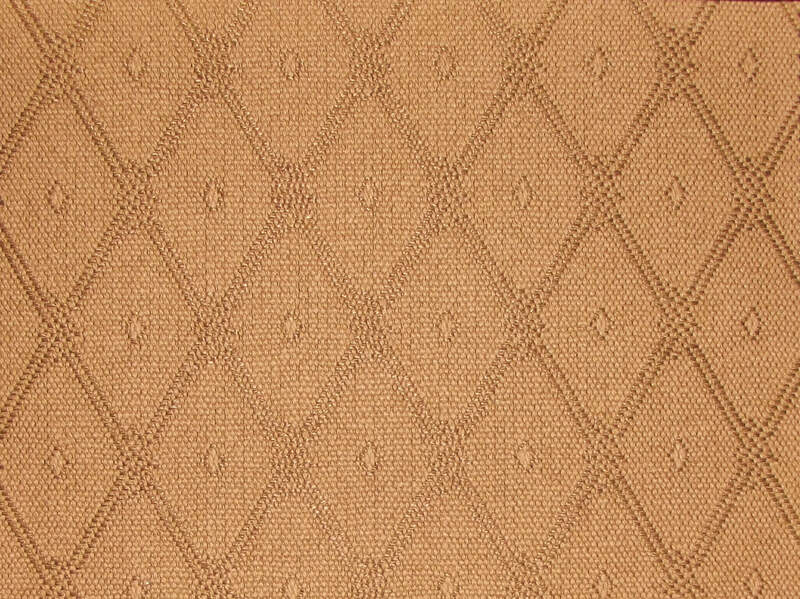 Dobby small design flat weave, ideal for small furniture. Acorn, Arrow, Basket, Diamond, Honeycomb. Acorn - 12, Arrow - 12, Basket - 10, Diamond - 12, Honeycomb - 12.